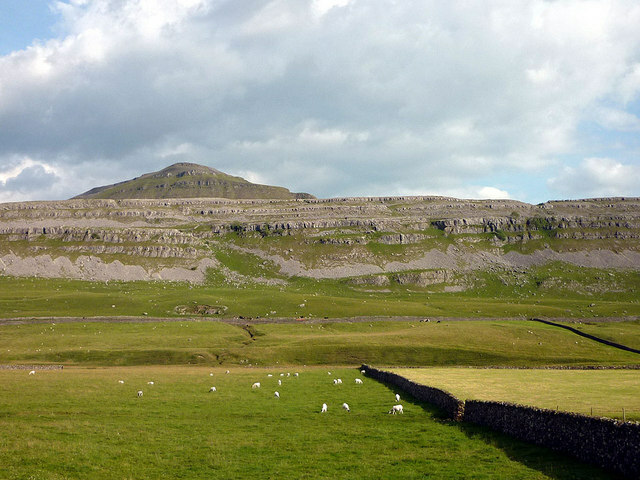 Chapel Le Dale is a wide U-shaped Dale that stretches out from the outskirts of Ingleton all the way up to the Ribblehead Viaduct. 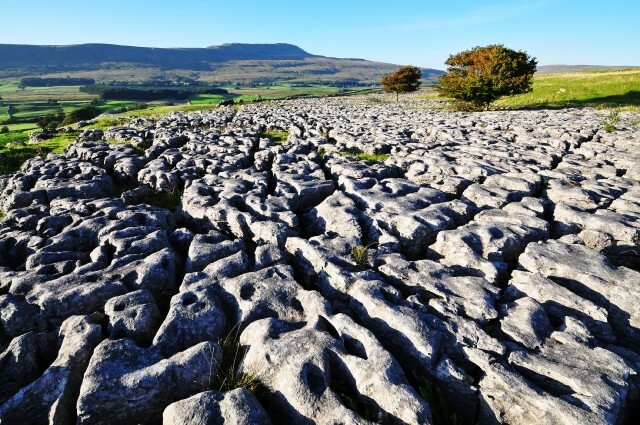 Scenic walks and potholing are the order of the day with the Ribblehead Quarry Nature Reserve a 1.5 mile walk through a Viking age settlement. 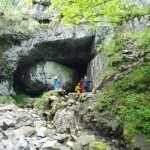 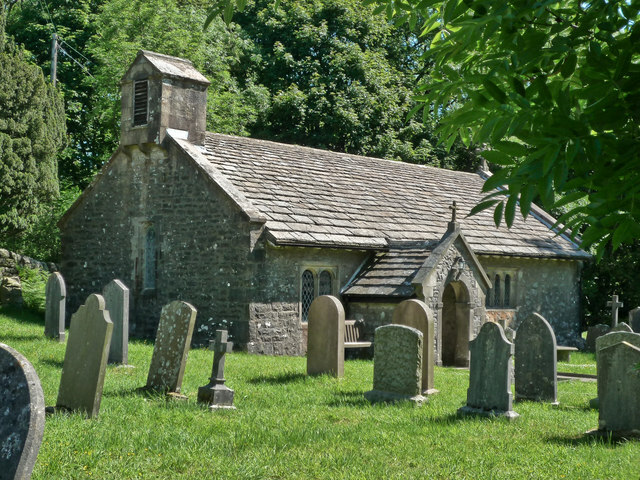 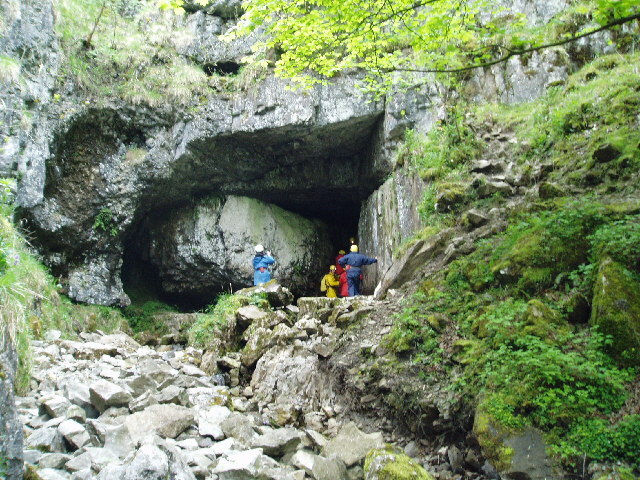 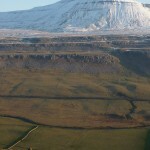 The Pennine way passes through the top end of the valley with another point of interests being White Scar Caves, the Ingleton Waterfalls Trail, the Dales Highway and St Leonard’s Church. 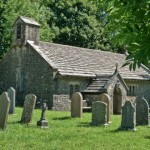 Its graveyard is worth a visit and homes some of the workers who sadly lost their lives building to Settle to Carlisle Railway. 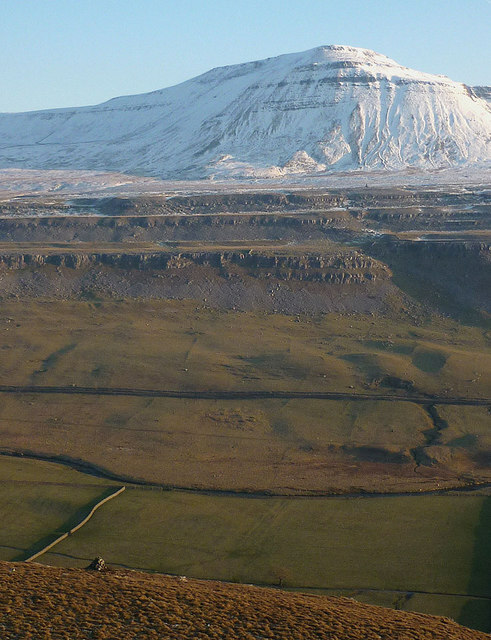 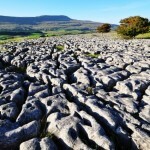 There are long tiers of limestone scars =lining the south east flank of the valley as shown in the image above.